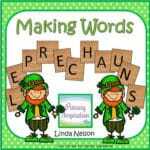 You are here: Home / All Freebies / Making Words: Leprechauns! Little learners are craaaazy about leprechauns, aren’t they? 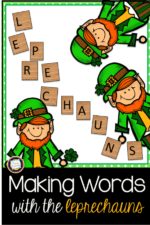 The mischievious little guys are definitely a big part of the March fun in the primary grades, so this making words set for St. Patrick’s Day is sure to keep all of your little learners happily engaged! It’s differentiated at two levels, to make your work even easier! 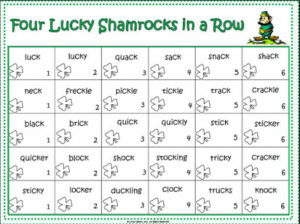 Working with Words, Shamrock Style! « Do You Have Classroom Systems?